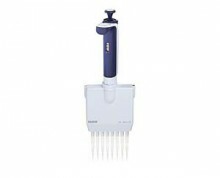 Rainin BioClean LTS tips are designed specifically for the Rainin LTS LiteTouch System and feature a cylindrical design with a small sealing area and a positive stop to avoid over-insertion of the shaft. 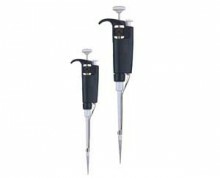 Together with LTS-pipettes, they reduce tip ejecting forces by up to 85%. Additionally, on multichannel-models, the LTS system guarantees perfectly even performance on all channels. An easy and practical way to store and load tips. In 96- well format – sturdy and reusable. Fast loading, good protection & autoclavable. Individually sealed refill racks for LTS tip tacks. Shell and rack made from recycled materials. 75% less waste than conventional packaging. Extra sturdy multi-layer racks with rubber feet for high throughput. Using little space and generating 60% less waste. 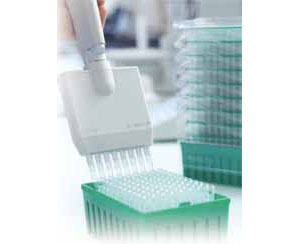 With these special tip geometries, we provide our customers with the choice of using a pipette tip with a shape that is optimized for any application. Very sturdy and easy to use, these double - 96-well-format racks are designed for high-production environments. The most economical way to get top quality tips. Packaged in re-sealable zip-lock bag. To refill racks manually.